코팡안, 태국의 코랄 방갈로 | 호스텔월드에서 예약하세요. 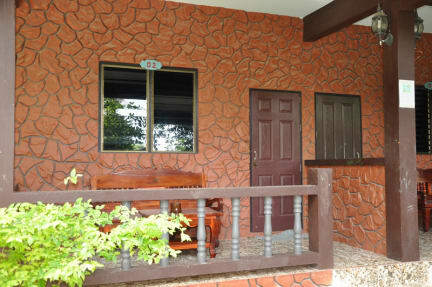 Coral Bungalow Haad Rin Situated along the beachfront in Haad Rin. 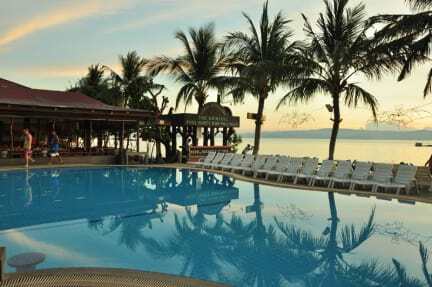 It offers an outdoor pool with regular pool parties and live music. Guests enjoy an all-day breakfast at the restaurant, which also serves local food, as well as free WiFi access in public areas. Drinks can be ordered at the bar and motorbike rental is available. The things that make us difference is, we like to get know our customers and provide a personal touch to their stay in Koh Phangan. At Coral we believe that friendly staff, affordable prices, good facilities and a great atmosphere has made your holiday at Coral Bungalows the unforgettable experience. At Coral Bungalows, guests have access to a fitness center. The tour desk can assist with excursions and water activities, as well as massage services. Laundry services are available for added comfort and free parking is offered.